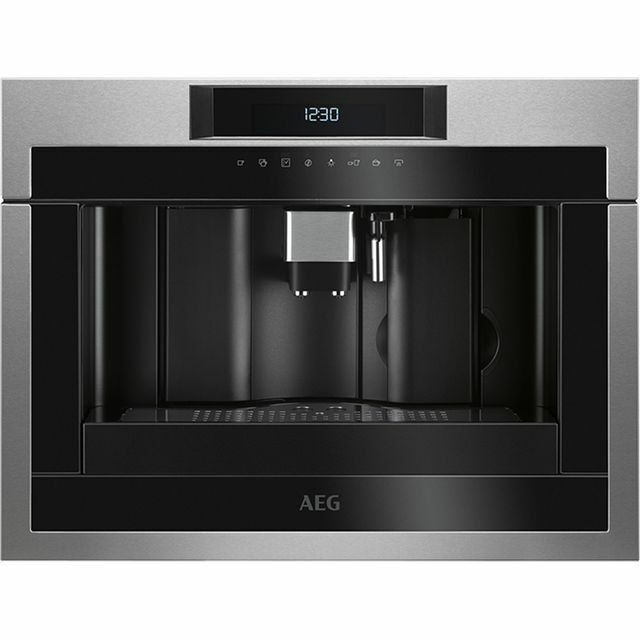 Wake up to café quality coffee every morning with this built-in bean to cup coffee machine from AEG. 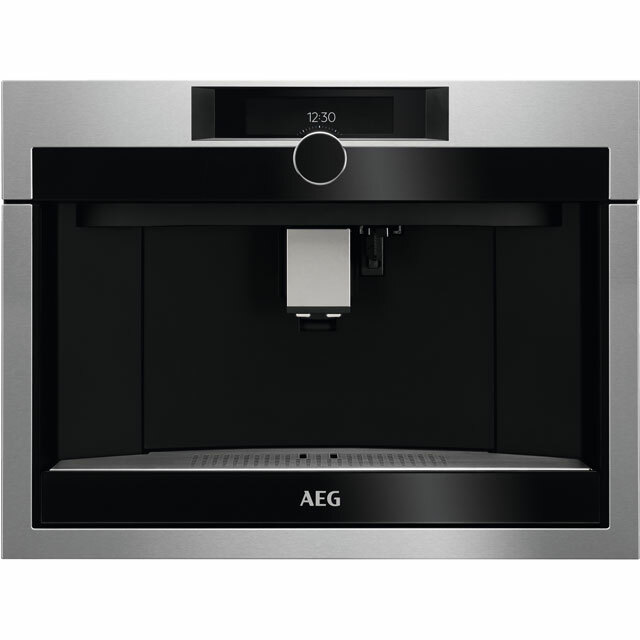 It’s compatible with both coffee beans and ground coffee, so you’ll be able to enjoy a range of delicious blends. With 17 programmes to choose from, you can tailor your drinks to suit your mood – so you can be sipping a macchiato in the morning, or a latte with lunch. 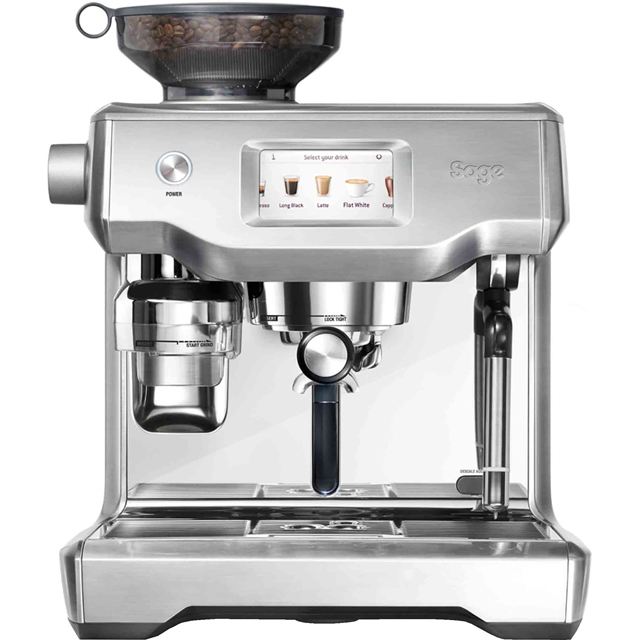 The handy steam arm creates delicious foamy milk, which means you can whip up cappuccinos a barista would envy. Keeping it in great condition is easy too, as the auto clean function takes care of the hard work for you. This model is designed to fit in an eye level cabinet.